The father of F2 and Force India reserve driver Nicholas Latifi has purchased a 10% share in the McLaren Group for £203.8m. The group confirmed it’s sold shares to Nidala (BVI Limited) – a company controlled by Canadian Businessman Michael Latifi. 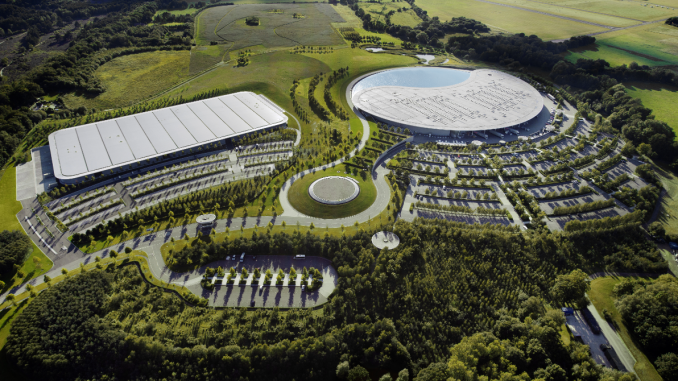 In a statement announcing the deal, McLaren claims the move strengthen’s the group’s balance sheet and underpins its ambitious growth plans. 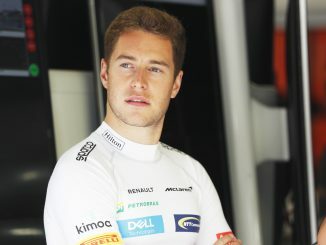 The purchase had quickly led to speculation that Latifi could use his new-found influence within the McLaren Group to help his son’s career. 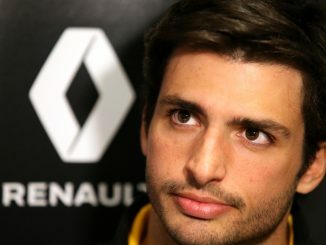 However, Motorsport.com reports that the deal is simply a commercial opportunity and not linked to Latifi Jr’s racing career. Latifi, who was previously a test driver from Renault, already receives support from his dad through Sofina Foods, a company which Michael Latifi is the Chairman and Chief Executive Officer of and is listed as one of Nicholas Latifi’s sponsors. 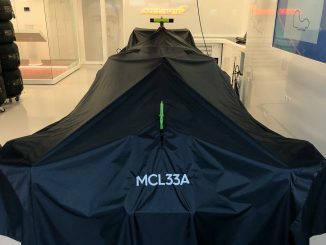 Michael Latifi is the first person to invest in the McLaren Group since Ron Dennis left the company. He joins Mansour Ojjeh and the Mumtalakat Holding Company, which represents the Government of Bahrain, as shareholders at the Group, which is made up of McLaren Automotive, McLaren Racing and McLaren Applied Technologies. The proceeds of Latifi’s investment will be received by the Group over the next year.